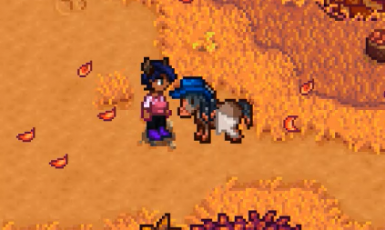 Changes the character's horse into the pokemon Mudsdale. A request! 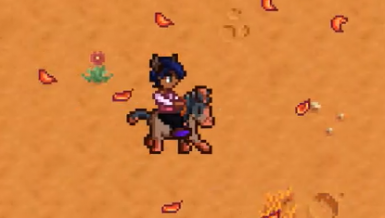 This mod changes your horse into the pokemon Mudsdale. This was a request from an user on tumblr. 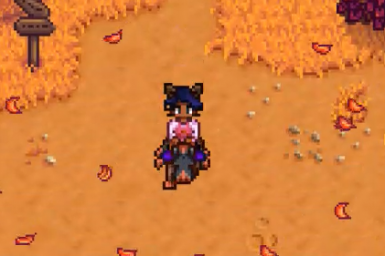 I hope to make more Pokemon mods in the future.